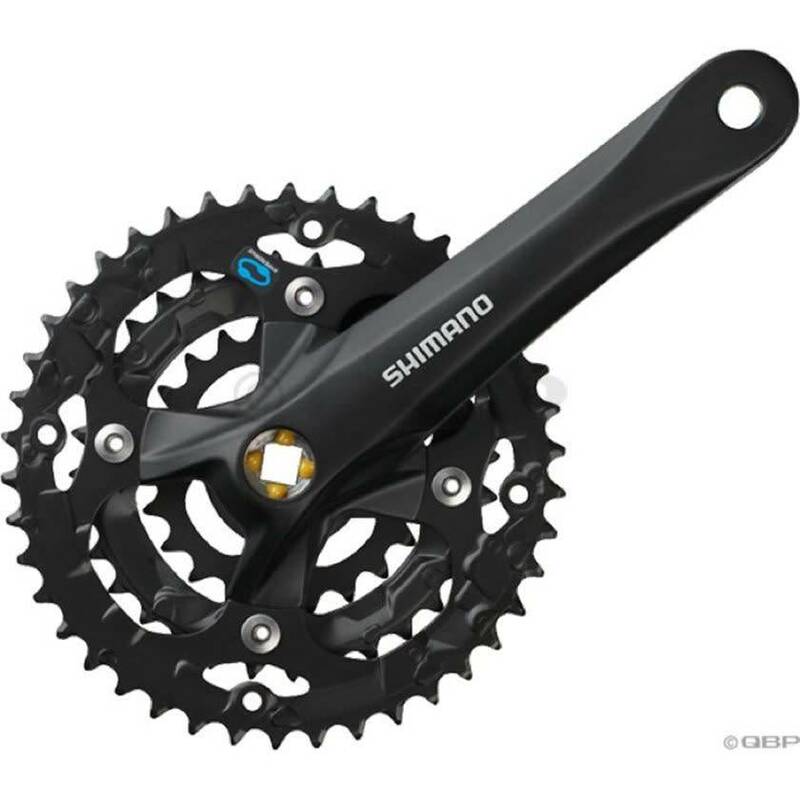 Shimano Acera 7/8 Speed Crankset features many of Shimano's features that can also be seen on higher end components. The patented Hyperdrive system will provide quiet, easy and trouble free shifting. Available in two arm lengths and two gearing options. Choose the 22/32/42 option for standard mountain bike use and the 28/38/48 for taller road like/touring gears. Also available with a chain guard.